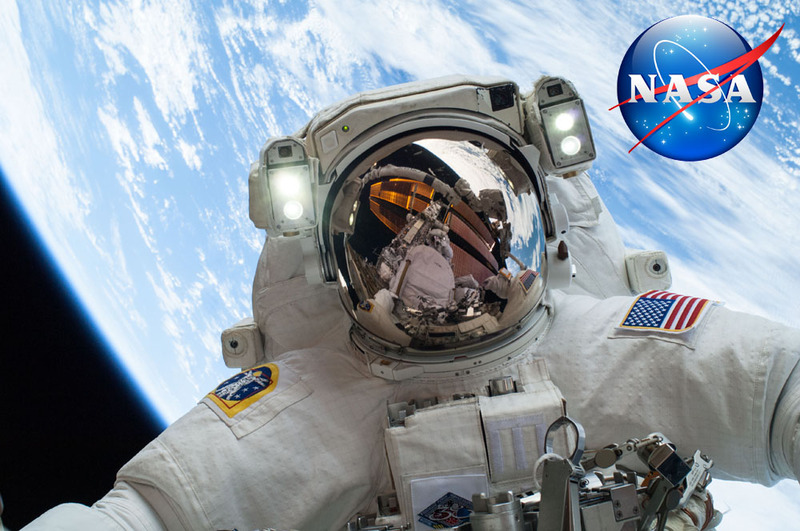 There's something very special about all the awesome research funded by NASA - it's accessible, for free, to everyone. It was a particularly special moment when NASA announced this shift to open access back in 2016. Not only would all published research funded by the space agency be available at no cost, the agency also launched a public web portal to make it easy for anybody to gain access. The free online archive arrived in response to a key policy update, which requires any NASA-funded research articles in peer-reviewed journals be publicly accessible within one year of publication. 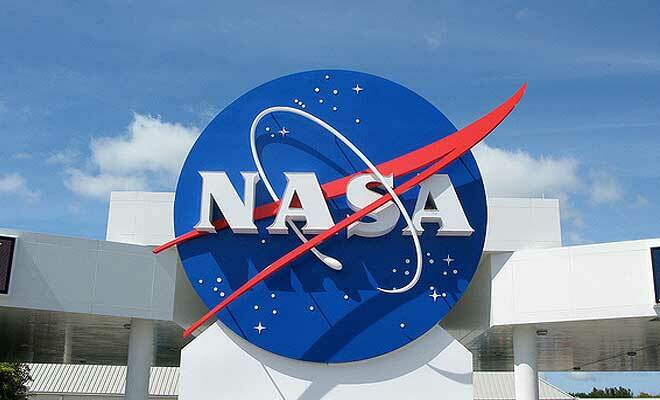 "At NASA, we are celebrating this opportunity to extend access to our extensive portfolio of scientific and technical publications," said NASA Deputy Administrator Dava Newman. "Through open access and innovation we invite the global community to join us in exploring Earth, air, and space." The database is called PubSpace, and the public can access NASA-funded research articles in it by searching for whatever they're interested in, or by just browsing all the NASA-funded papers. "Making our research data easier to access will greatly magnify the impact of our research," said NASA Chief Scientist Ellen Stofan. "As scientists and engineers, we work by building upon a foundation laid by others." There are over 1,000 research articles in the database, and that number rises steadily as new NASA-funded research is released. As you'd expect, there's an enormous spread of research on offer, ranging from exercise routines to maintain health during long-duration space missions, to the prospects for life on Titan, and the risk of miscarriage for flight attendants exposed to cosmic radiation. All of this is now free for researchers or anybody with an interest in science to check out and download – a welcome change from when much of the content was locked behind a paywall. But not all NASA-funded research can be found in the archive. 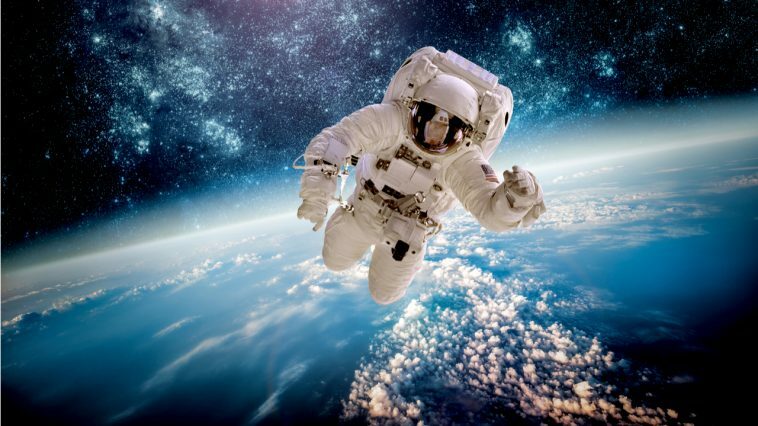 As the space agency indicates, patents and material governed by personal privacy, proprietary, or security laws are exempt from having to be included in PubSpace. This was all thanks to a 2013 request from the White House Office of Science and Technology Policy, which directed major science-funding agencies to come up with ways of increasing access to the results of publicly funded research. It also follows a growing general trend towards more openness in science research and academia more broadly. A fight that sadly continues to be a big struggle to this day across both public and private research institutions and journals. With frustration stemming over the commercial control wielded by the companies who own most academic publishing, some researchers are bypassing established journals altogether by uploading their work directly to the internet. Others are illegally sharing scientific papers online in a dramatic bid to spread knowledge. At the same time, there are calls in Europe to make all published science funded by the public free. The same logic is what's behind NASA's access portal – but even the space agency itself could benefit from the initiative, which will help it keep track of all the research it's funding more easily. "This'll be the first time that NASA's had all of their publications in one place, so we estimate what our publication rate is for the agency, but this will actually be able to tell us what it is," NASA Deputy Chief Scientist Gale Allen told Samantha Ehlinger at FedScoop. "And we'll be able to show even further what we're doing with taxpayer dollars." An earlier version of this story was published in August 2016.